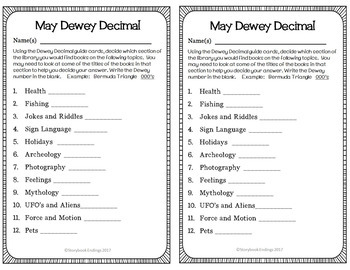 This May themed Dewey Decimal System Write the Room includes three different opportunities for practice identifying the different areas in the nonfiction section of the library; it can also be used for assessment purposes. 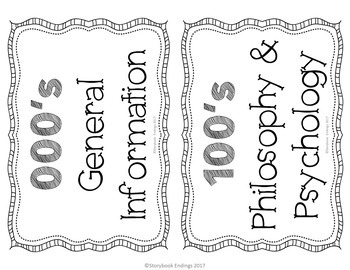 You simply label the shelves and allow students to examine the titles on the shelf to determine where the subjects on their sheet belong. 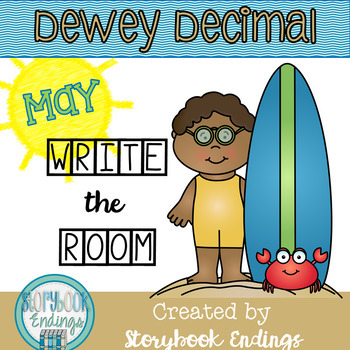 You can do this as an introductory lesson by giving students time to work on it and then coming back together to discuss how the books are grouped, or you can use it as extra practice after having introduced Dewey. 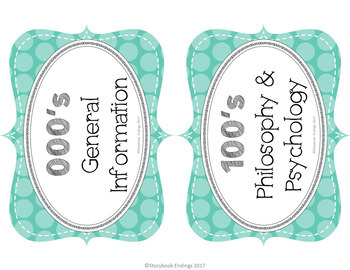 This activity is included in my Dewey Decimal Bundle January-May. Please do not purchase it if you already own the bundle.